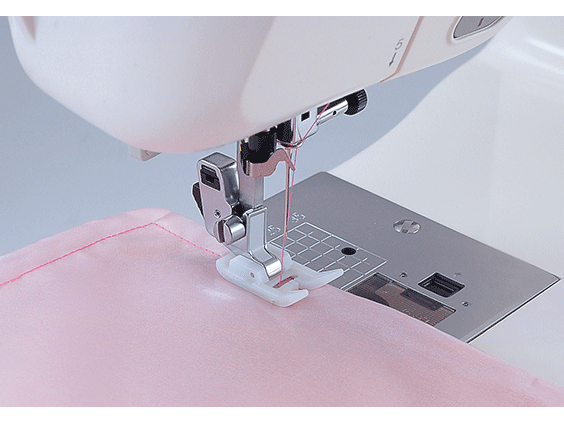 The Brother LS590 has been built with maximum performance to expand your sewing skills. 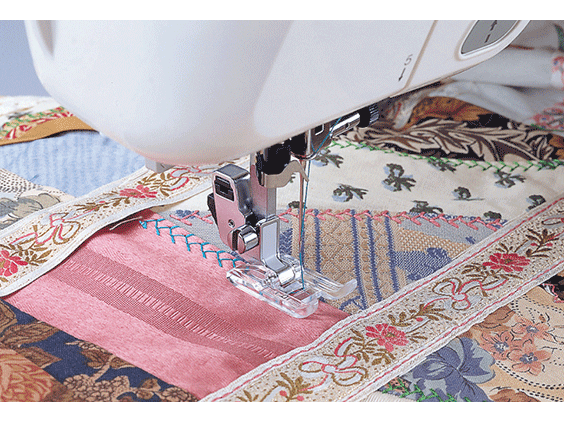 This versatile sewing machine is perfect for sewing, quilting and decorating clothing, crafts and home fashion. 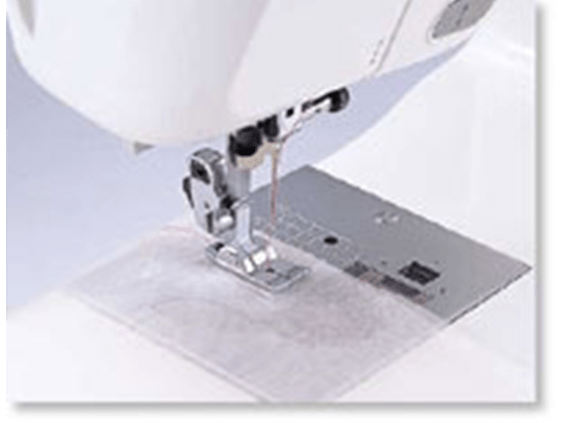 Loaded with features, the Brother LS590 sewing machine offers 25 built-in utility, decorative and heirloom stitches, each with multiple stitch functions. 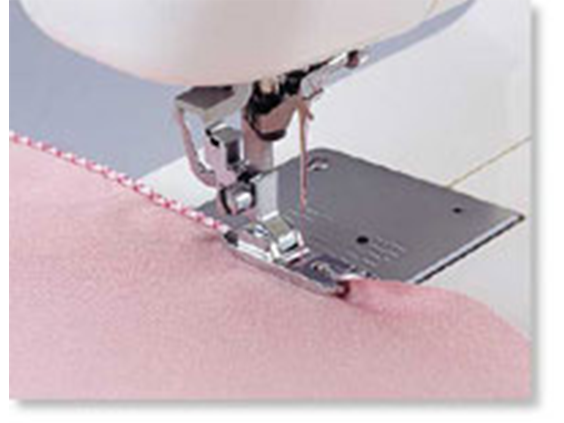 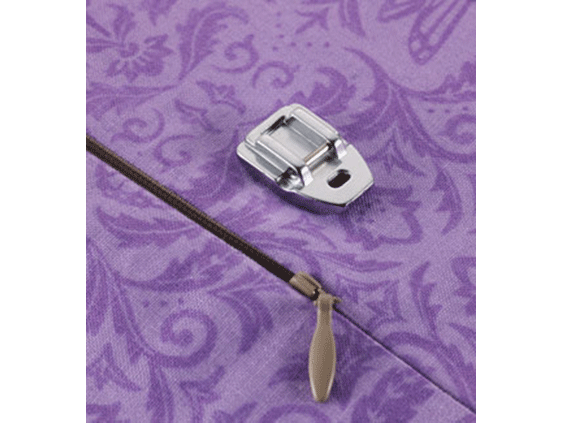 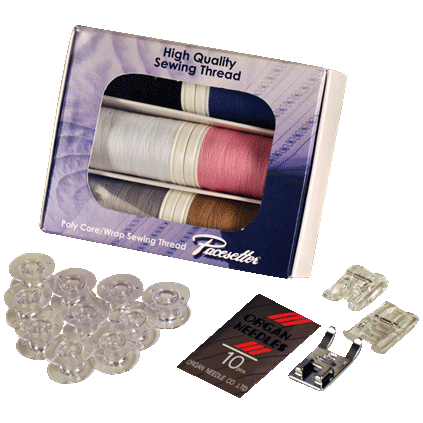 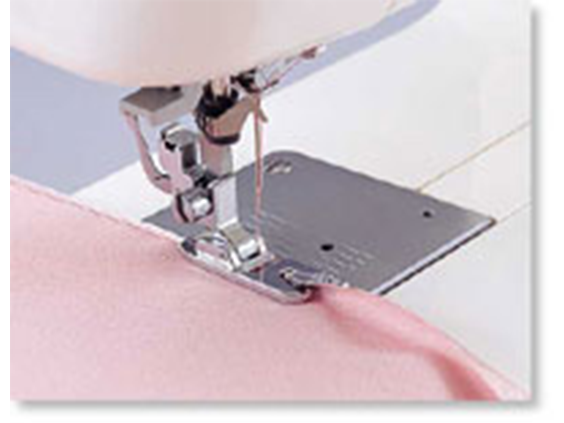 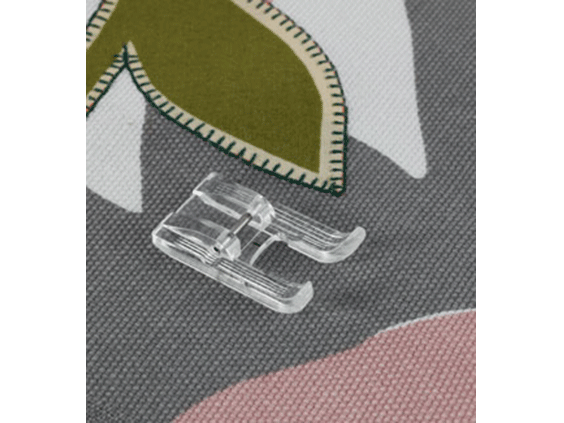 It has a 1-step auto-size buttonholer, easy needle threader and drop-in bobbin to make sewing a breeze. 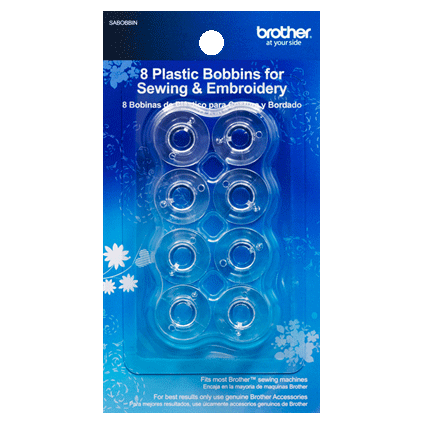 Genuine Brother Accessory. 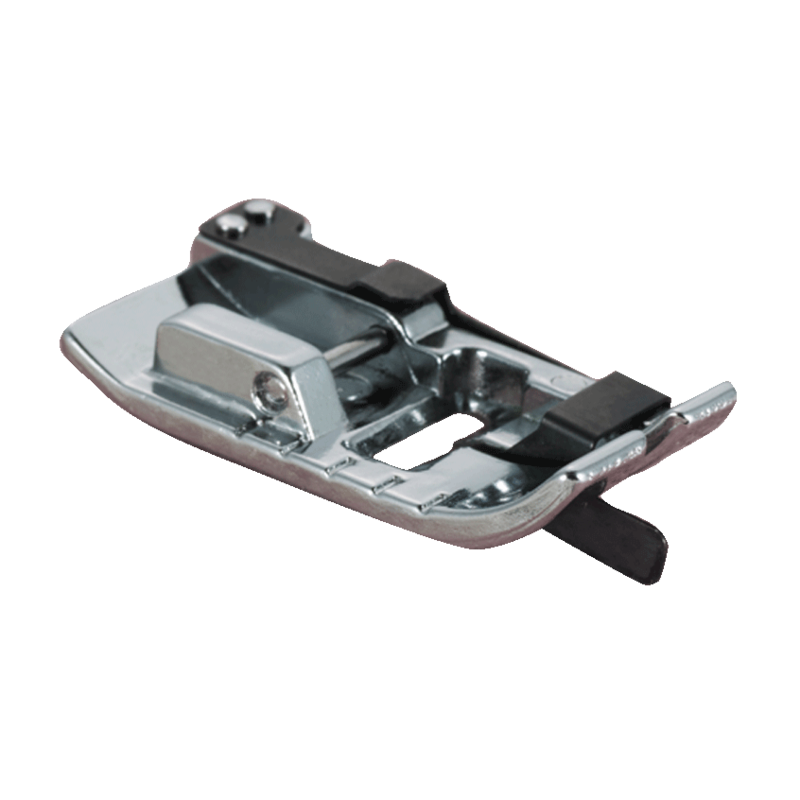 The walking foot is a moving feed system that holds and moves fabric between the presser foot's upper feed dog and the machines's lower feed dogs to better control difficult fabrics as well as multiple layers of fabric. 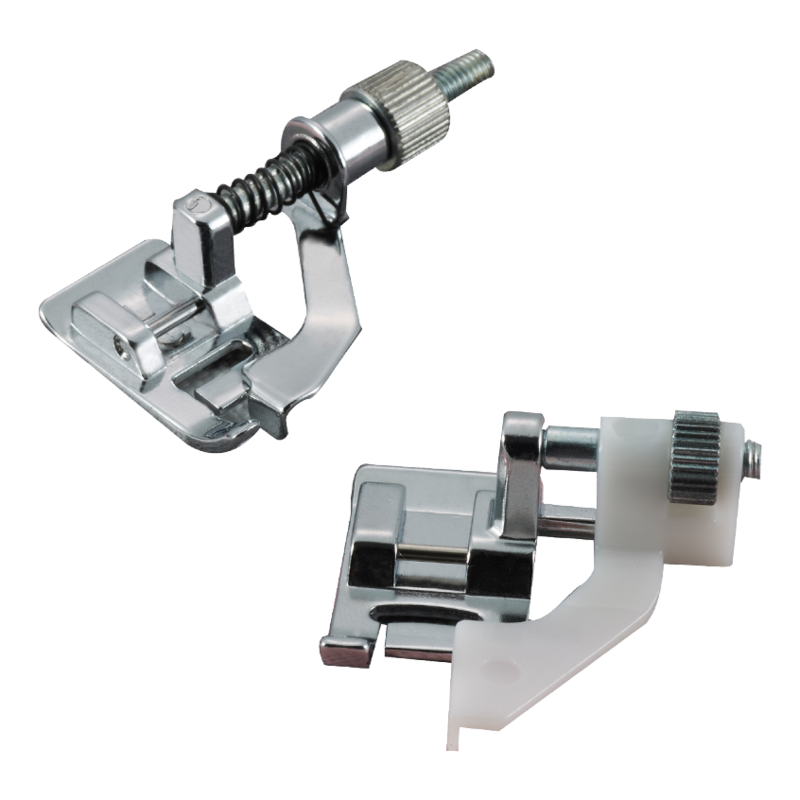 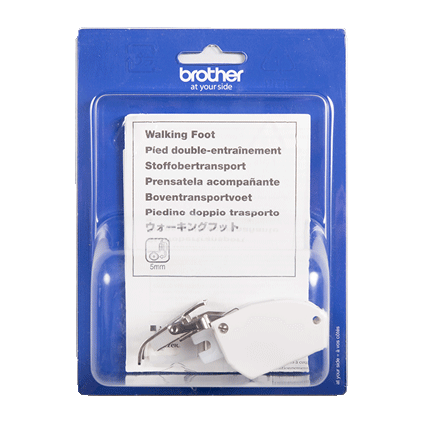 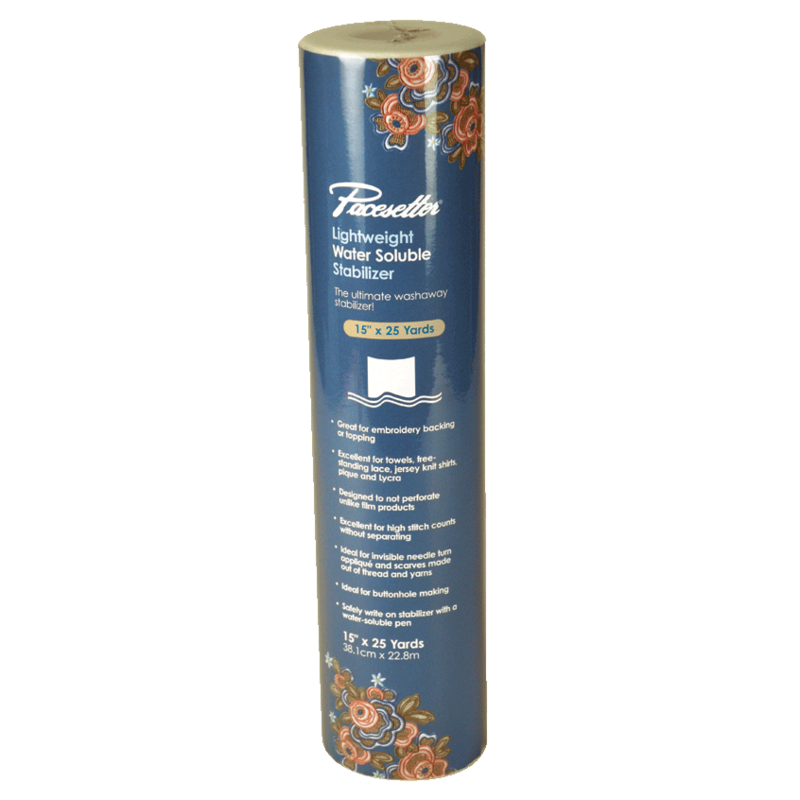 The walking foot is great for quilting, sewing when matching prints or plaids or fabric drift is an issue.Brother offers several Walking Feet which differ in the size of the feed dog, shank height etc. 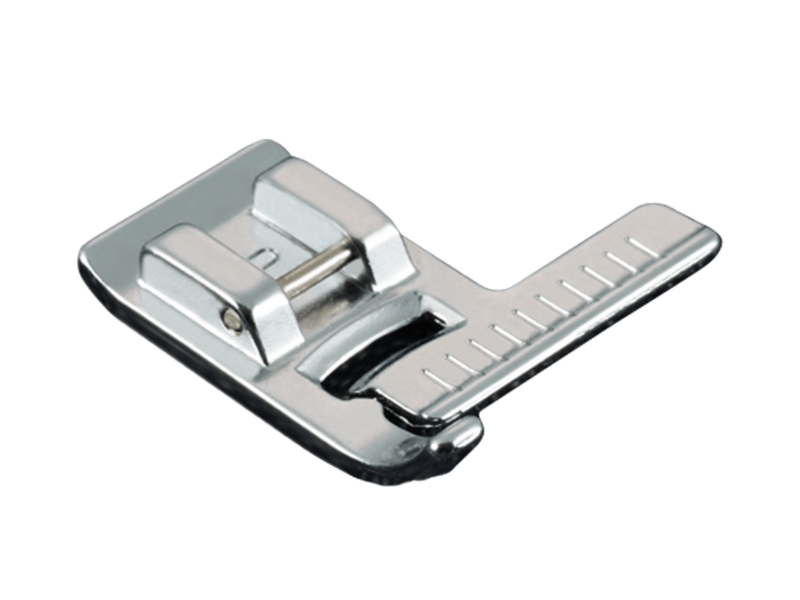 Please check your manual or the machine listings on this website to find the correct Walking Foot to fit your machine. 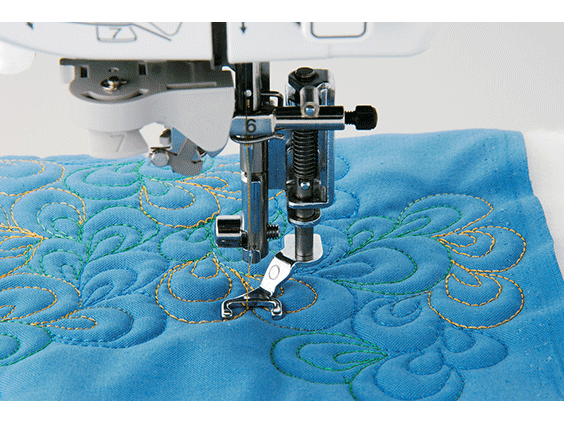 Walking Feet are not for use in reverse or side to side sewing as well as some built in stitches that include other than forward movement of the feed dogs. 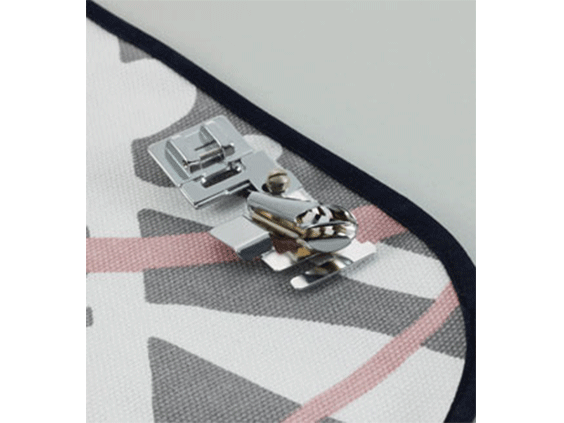 Genuine Brother Accessory. 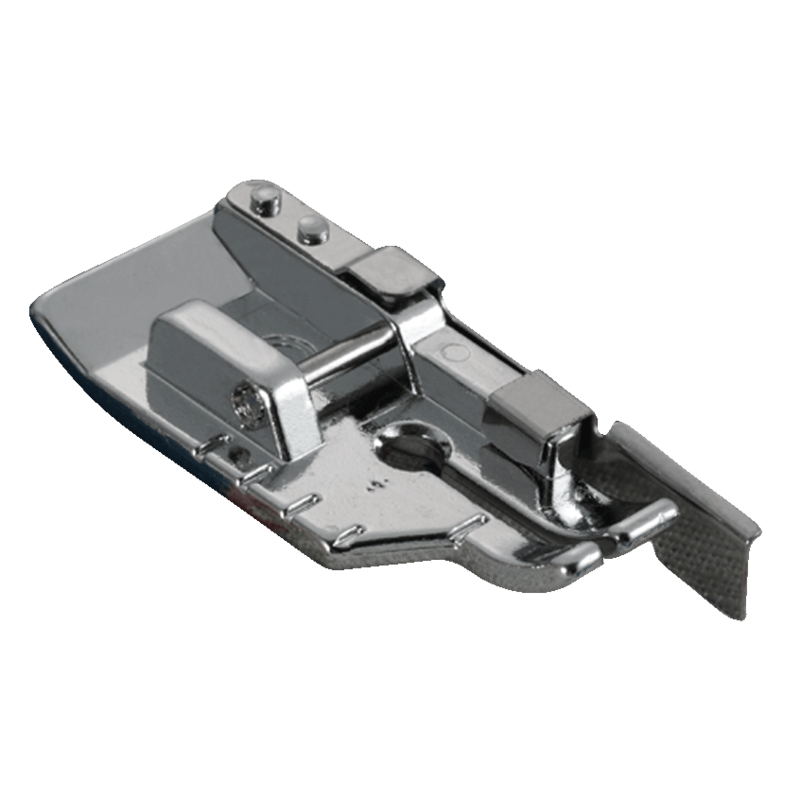 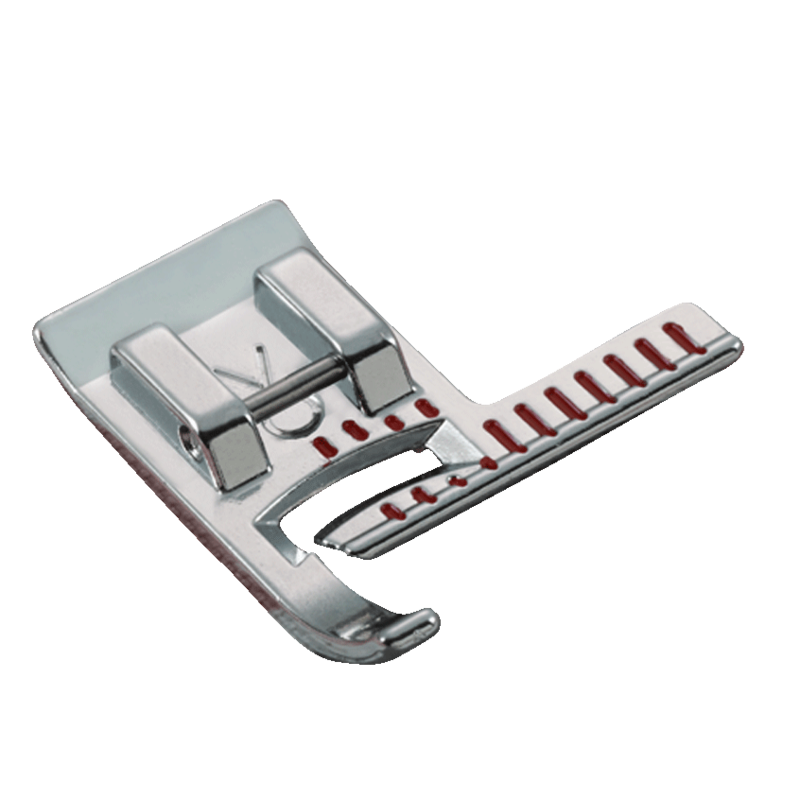 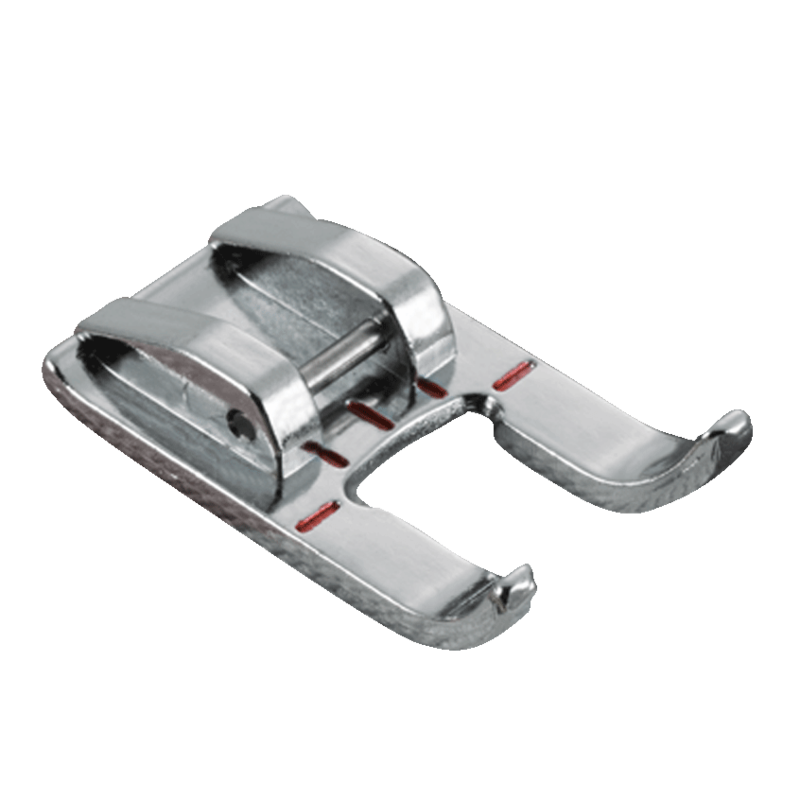 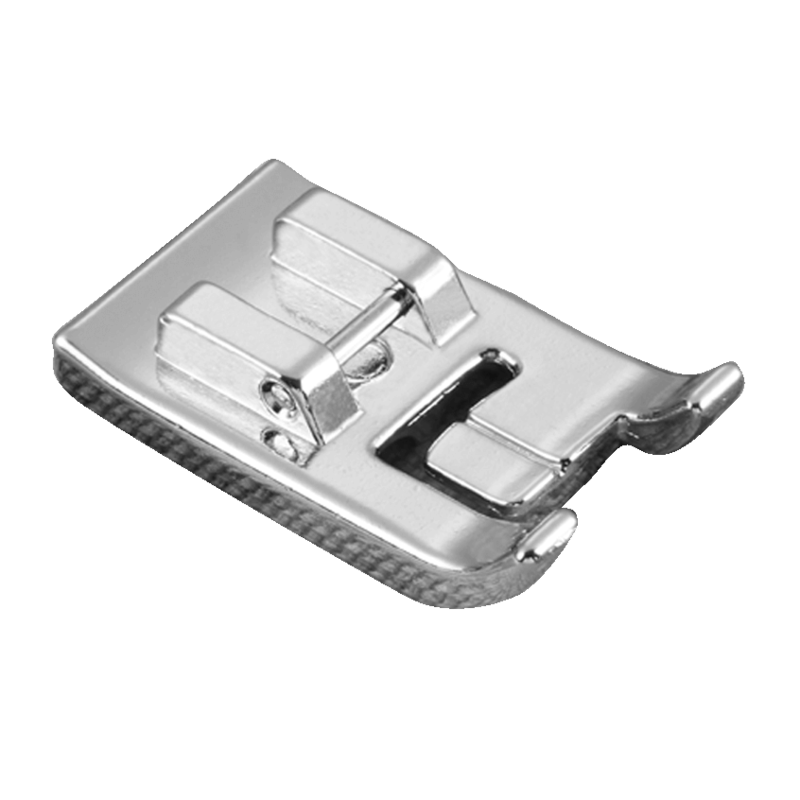 The design of this foot improves contact with the feed dogs resulting in more accurate and consistant feed which creates a higher quality straight stitch. 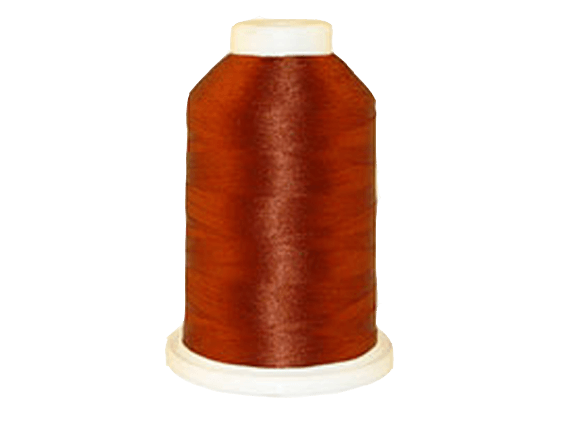 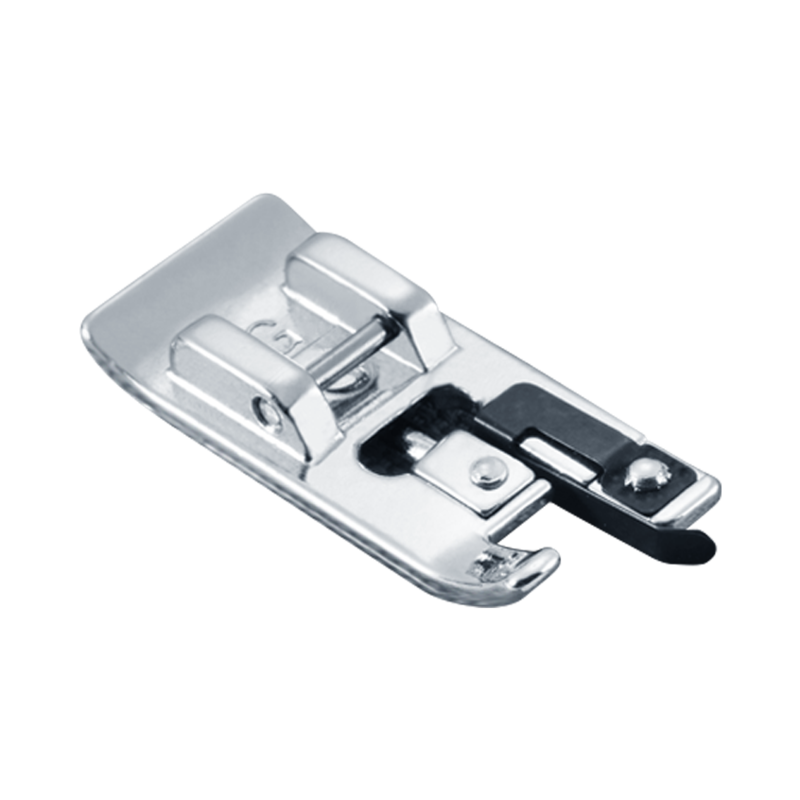 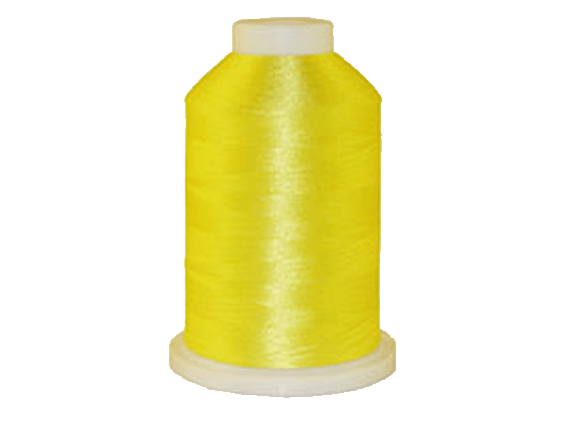 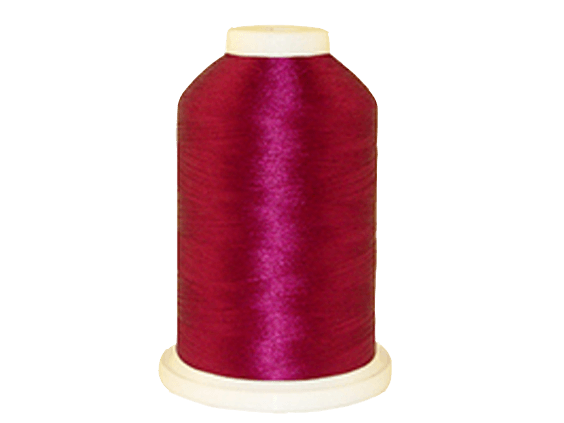 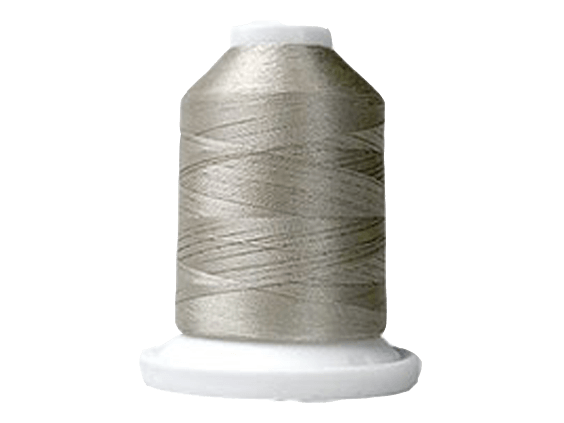 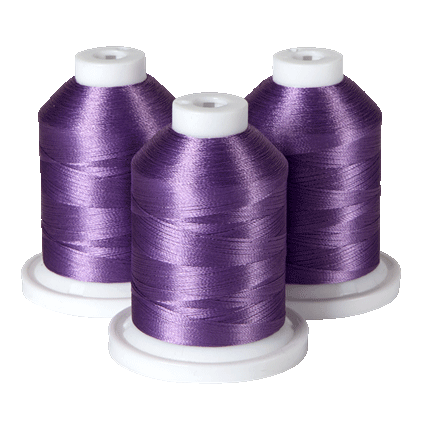 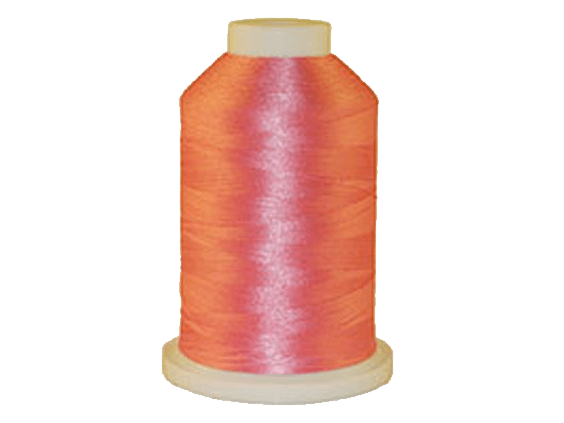 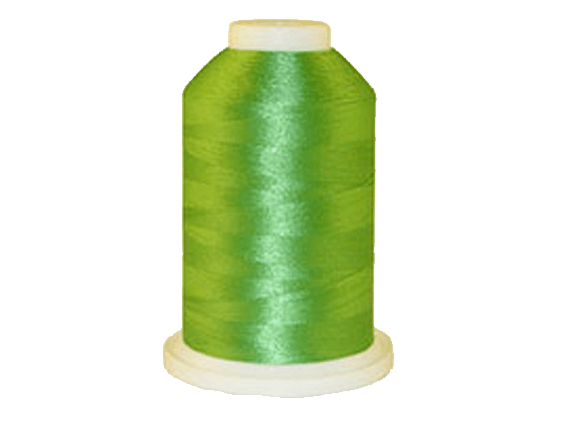 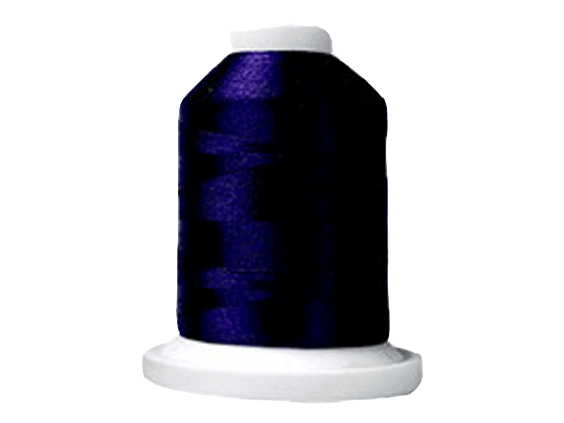 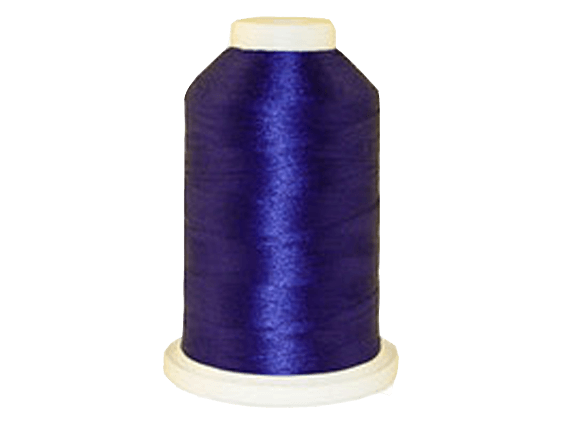 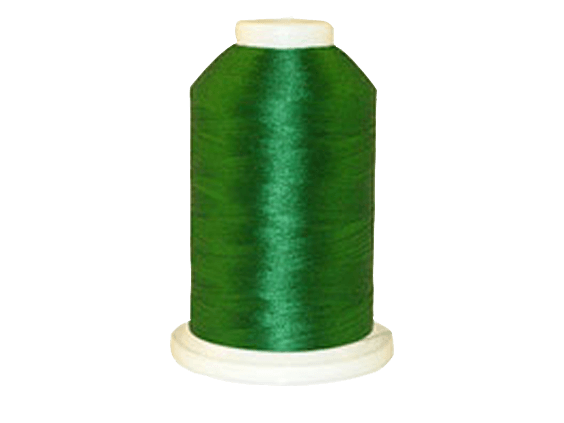 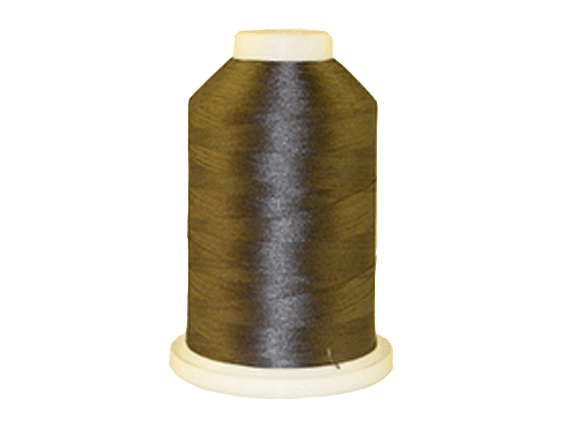 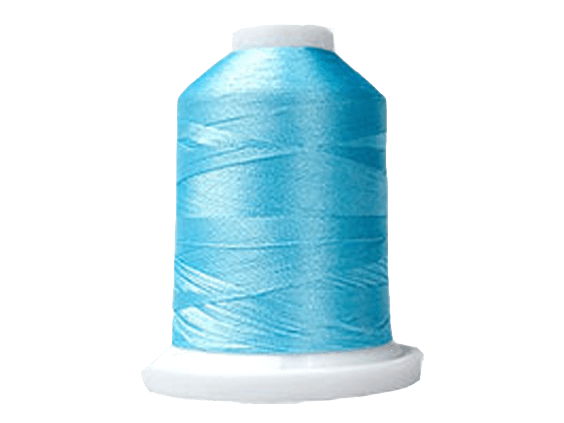 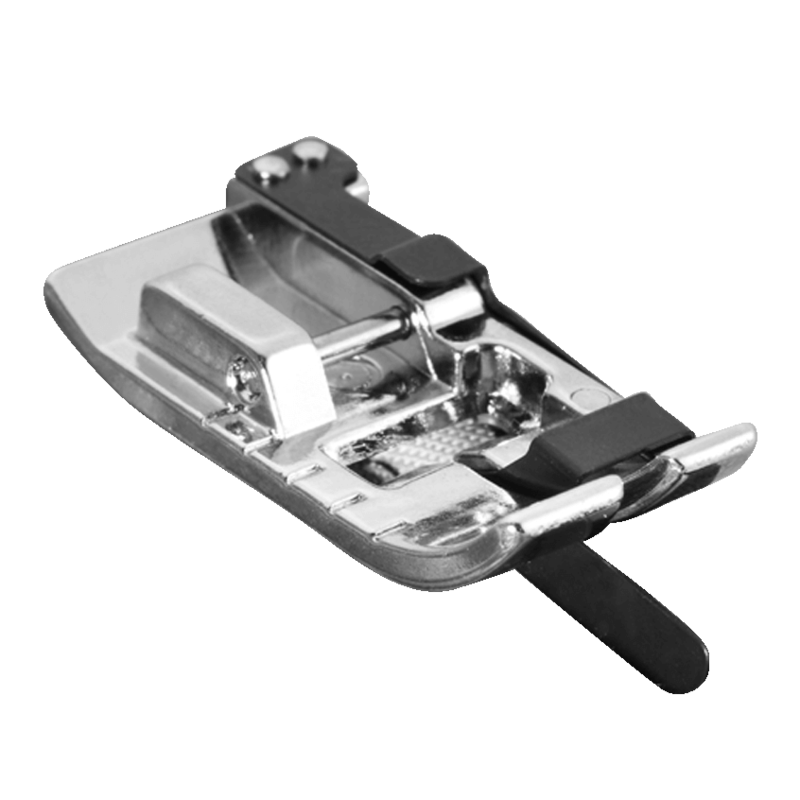 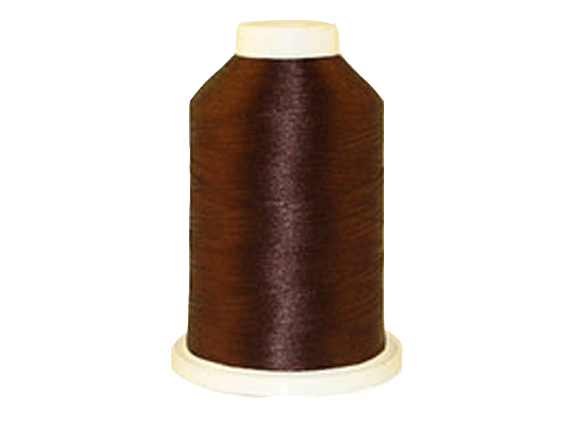 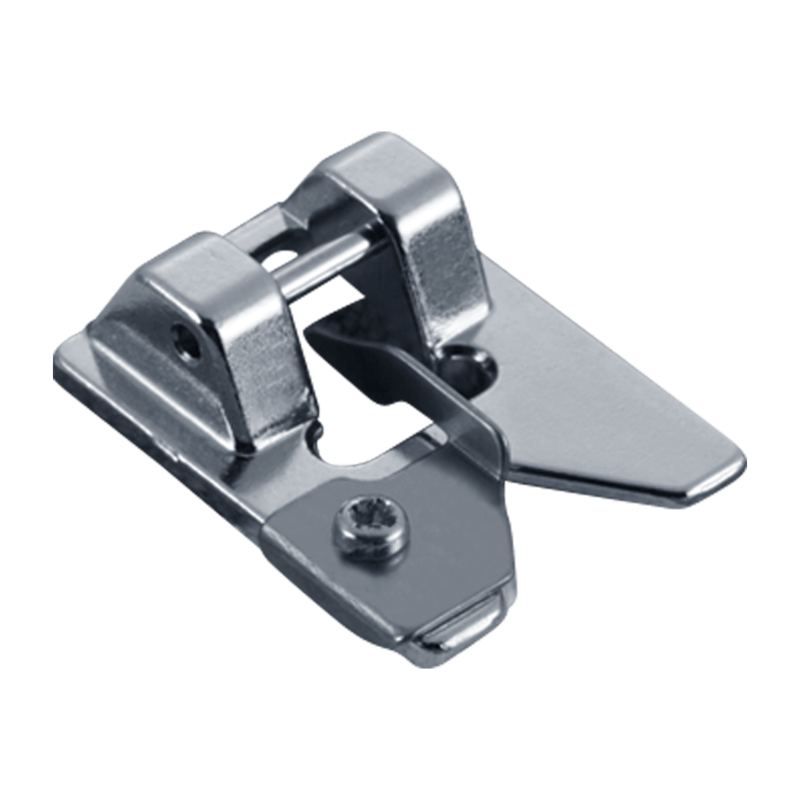 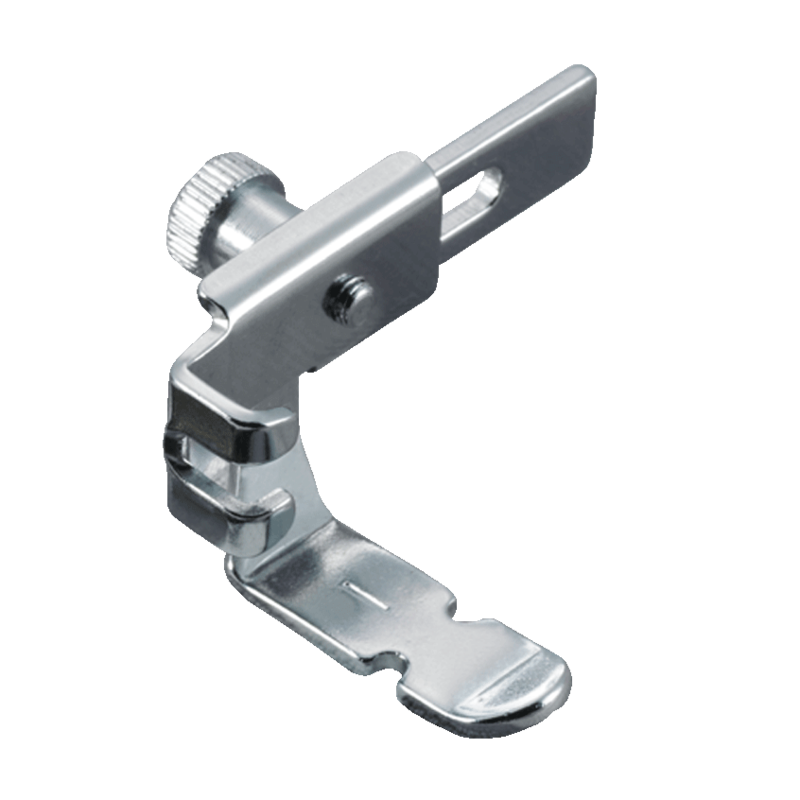 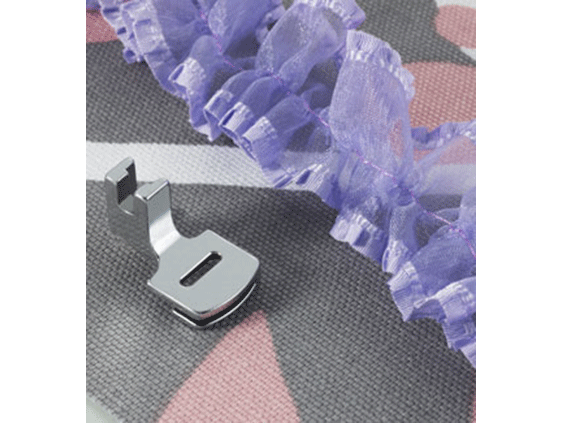 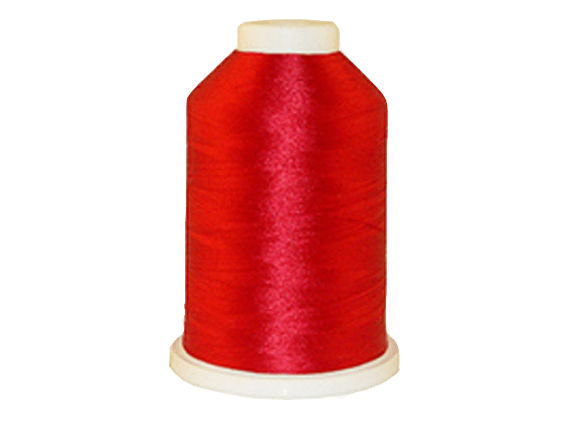 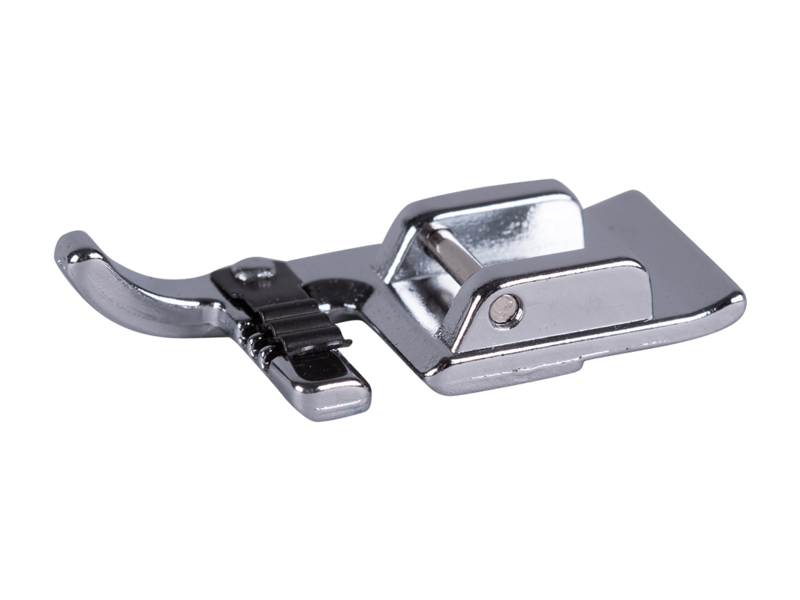 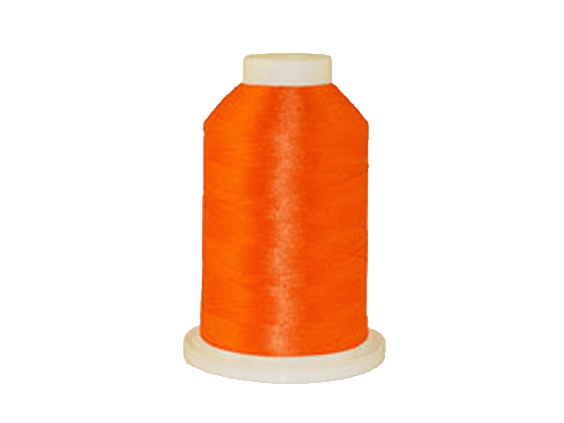 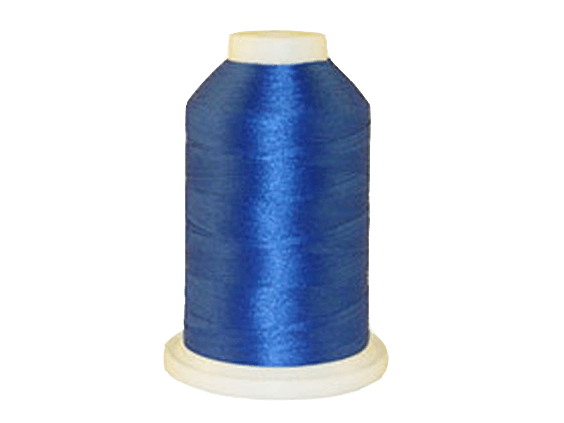 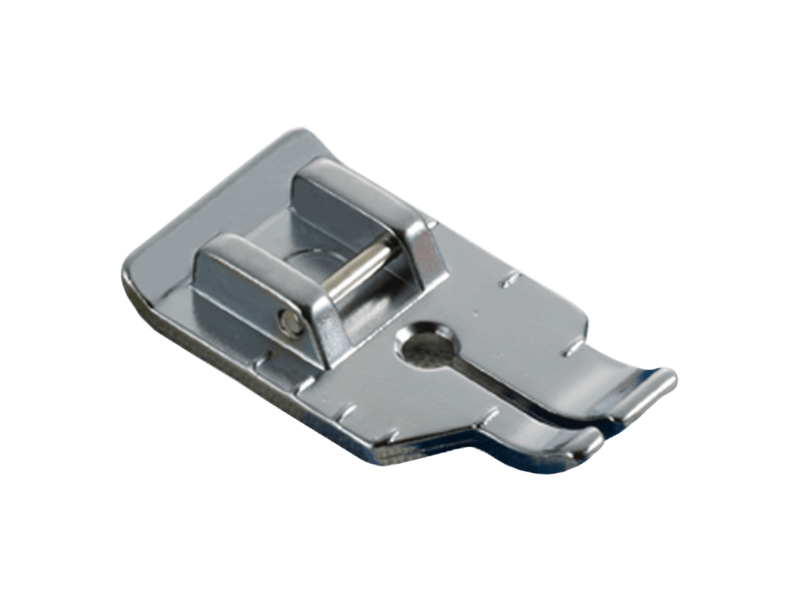 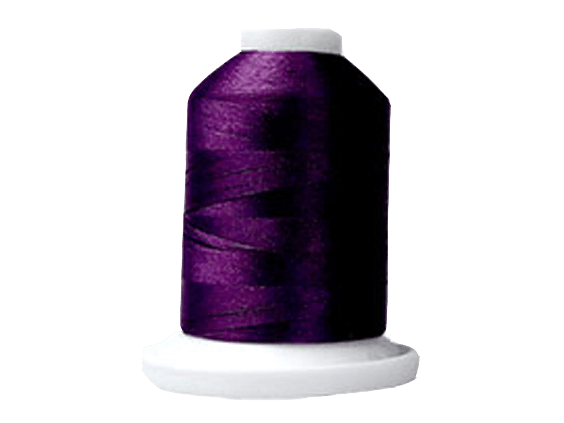 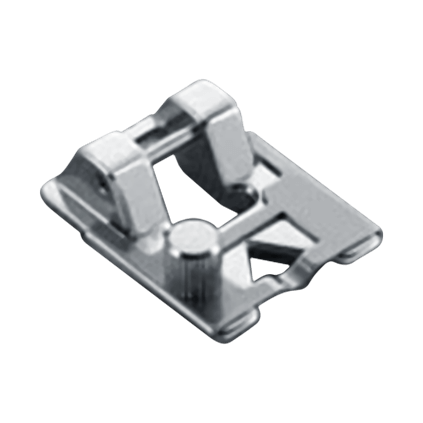 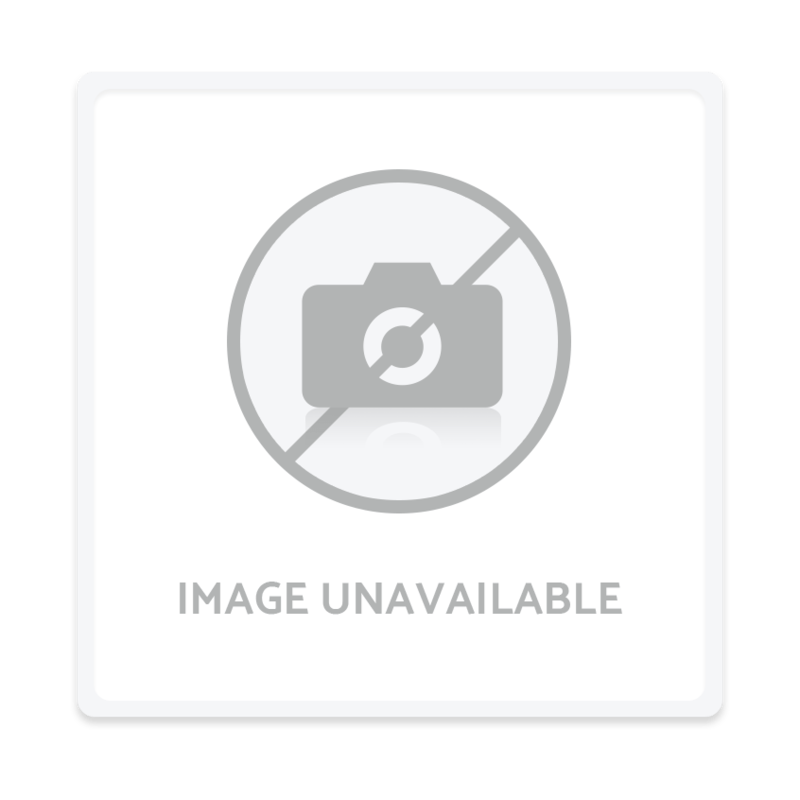 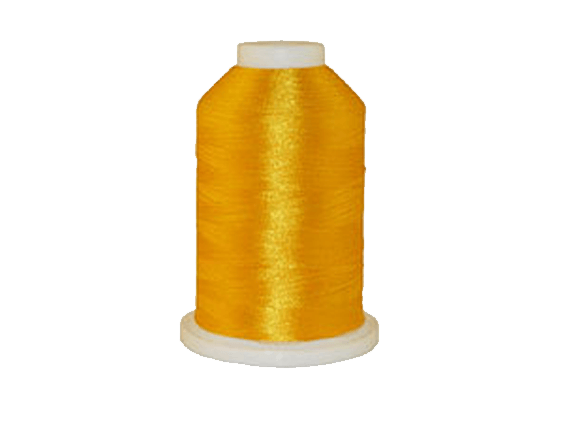 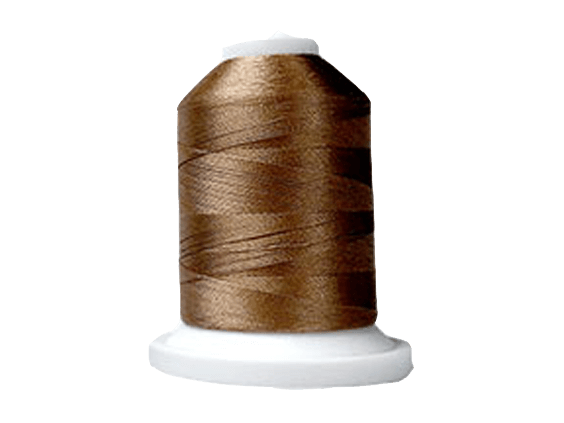 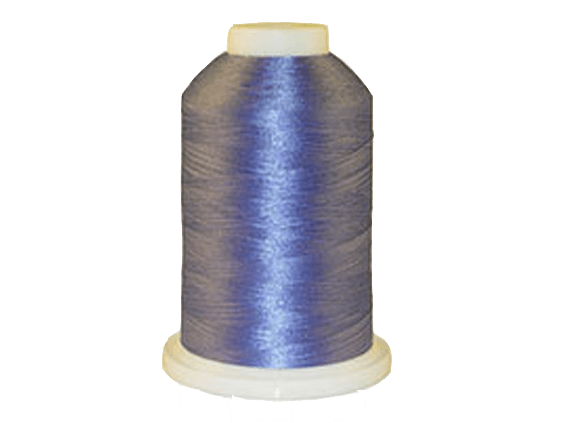 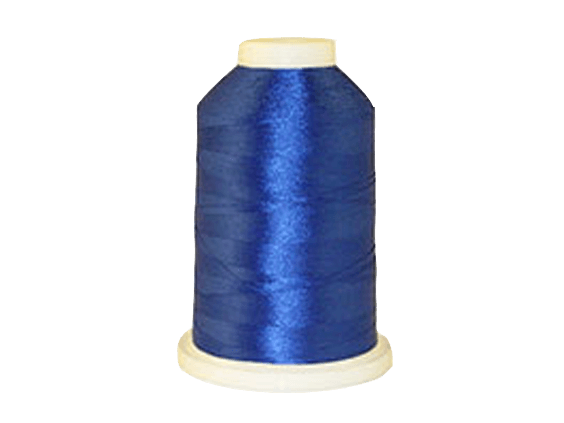 Also used for straight stitch applications using fine or lighter weight fabrics where a wide center foot opening might cause the fabric to be pulled into the bobbin area.